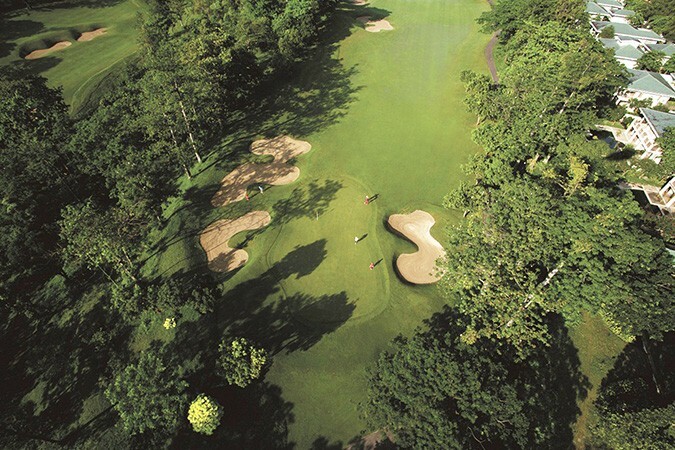 The Taman Dayu Golf Club & Resort is a heavenly escape set in the lush green foothills of Mount Welirang, an area that has for centuries offered visitors tranquillity and natural beauty. 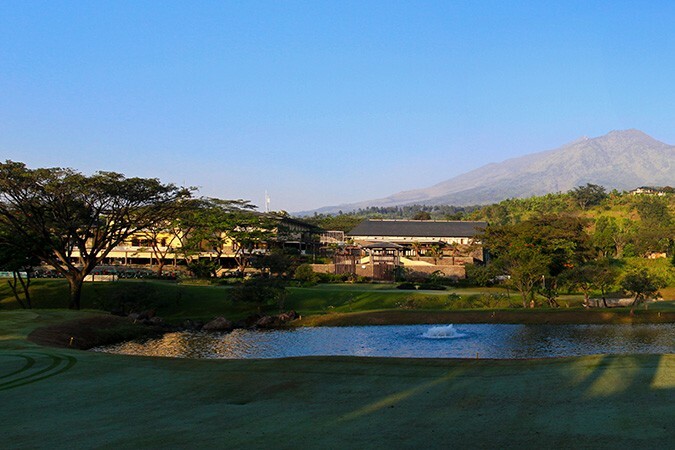 With villas and bungalows, as well as a hotel, the club offers a championship quality golf course designed by one of golf’s living legends, Jack Nicklaus, who has become renowned as one of the top golf course architects in the world. 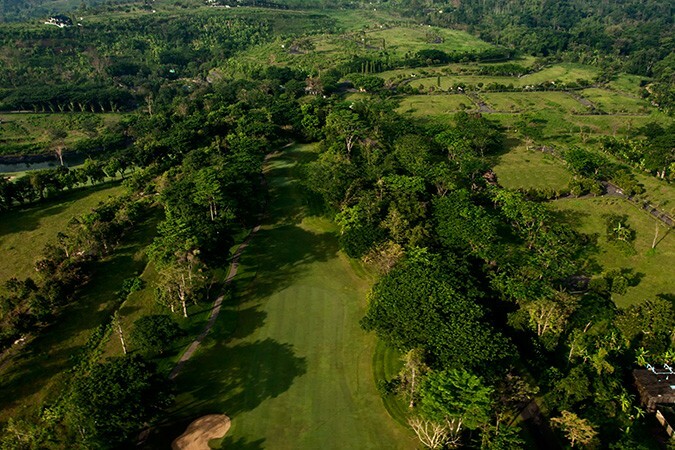 The Jack Nicklaus Signature Golf Course at Taman Dayu was strategically designed with nature in mind, enhancing the exceptional natural environment of the area, as well as combining a world-class mountain resort ambience with a truly outstanding 18-hole championship golf course. The course is not only an excellent challenge, it is also is a reflection of natural beauty. In 2017, Taman Dayu Golf Club & Resort achieved international recognition from Pacificlinks ranked in the Top 100 Golf Courses In Asia.